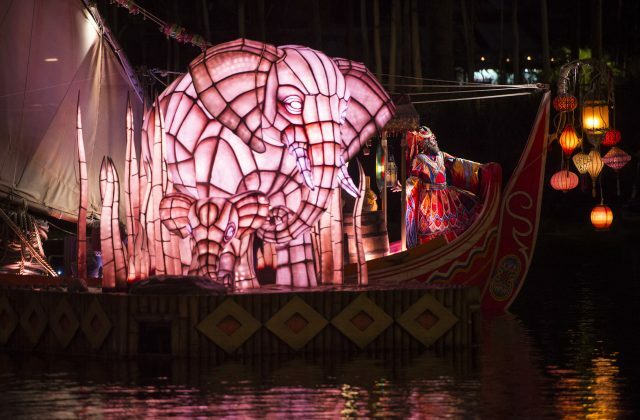 Rivers of Light, an all-new nighttime show at Disney’s Animal Kingdom, will begin delighting Walt Disney World Resort guests February 17. 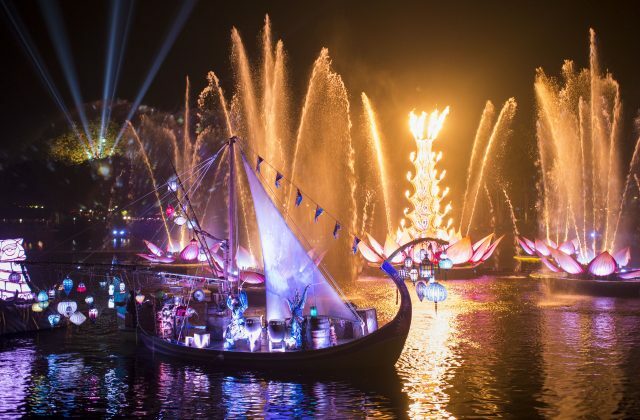 Rich in symbolism and storytelling, the elaborate theatrical production takes guests on a breathtaking emotional journey – a visual mix of water, fire, nature and light all choreographed to an original musical score. 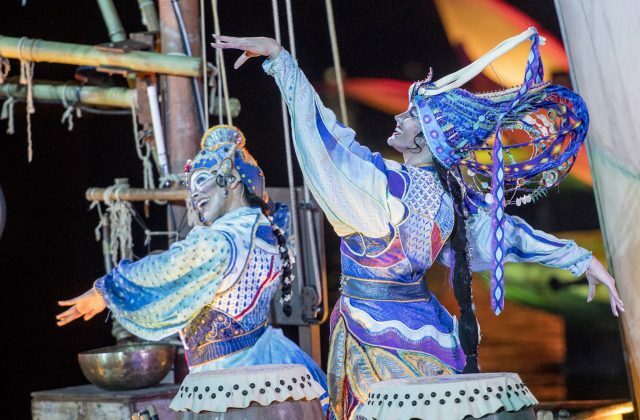 Special dining packages are available to park guests that include reserved seating at the new show. 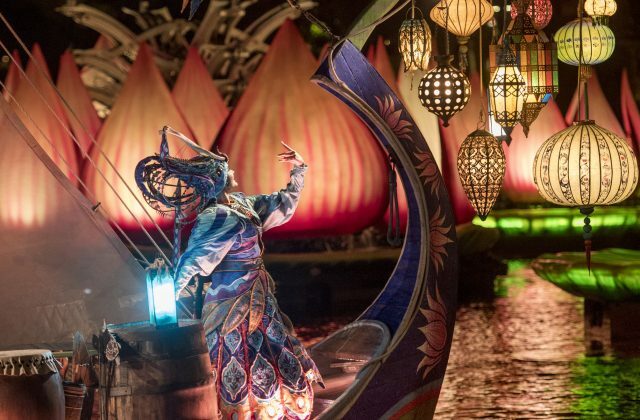 Packages are offered at the buffet-style Tusker House or the new signature restaurant Tiffins (lunch and dinner). 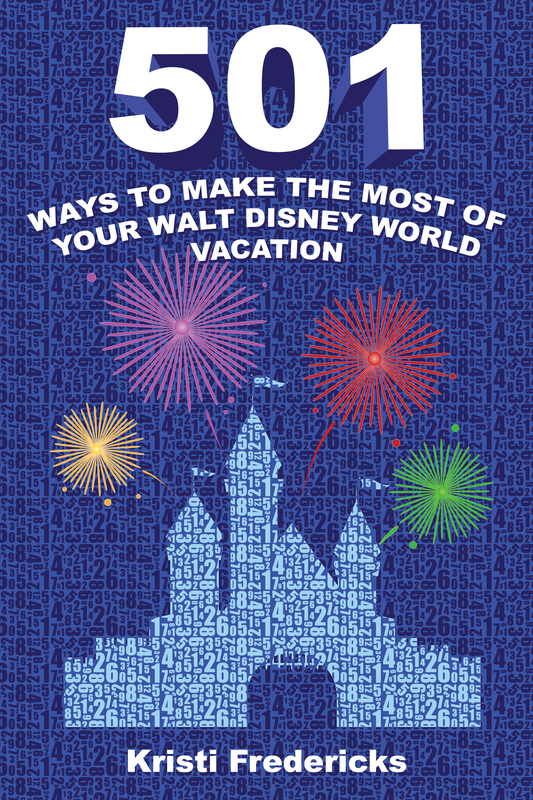 Reservations can be made by clicking here or by calling 407-WDW-DINE. Exuberant song-and-dance gathering nightly in the center of the park, Discovery Island Carnivale. 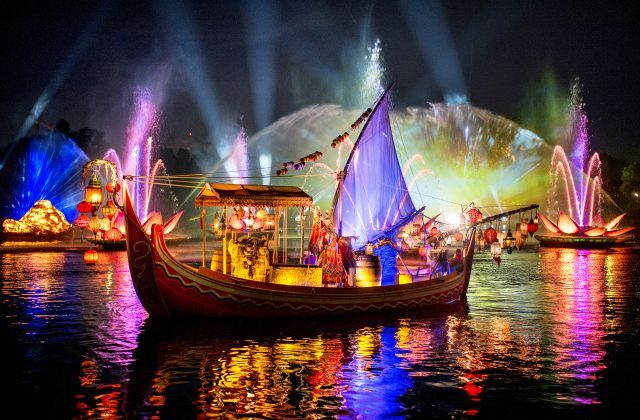 Includes lively music and dance, vibrant costumes, delectable food and beverage, face painting and more. 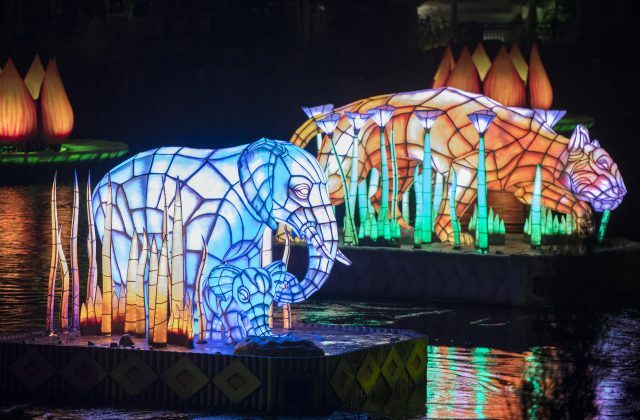 Are you looking forward to seeing Rivers of Light?